To thrive in the hypercompetitive global economy, companies have to deliver products and services, faster, bring innovation to market more quickly than ever -- and do it all with a smaller budget and fewer resourses. Demo: New York City "Live"
The ability to view, zoom, pan, tilt and record live video from networked cameras anywhere. 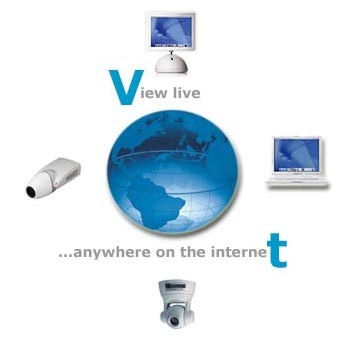 The ability to view live or recorded video simultaneously from any number of locations. 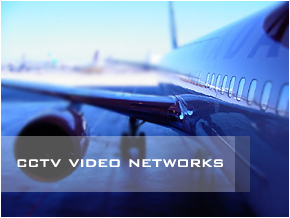 The ability to use standard network infrastructure to offer radical scalability and flexibility. Take command of your marketplace with innovative applications that make a difference. ARAE Application Development and Support creates custom video applications, providing full lifecycle support through delivery. Proven processes and methodologies ensure a consistant enviroment for seamless, predictable delivery worldwide, reducing your development costs through leveraged resources.